Part No. 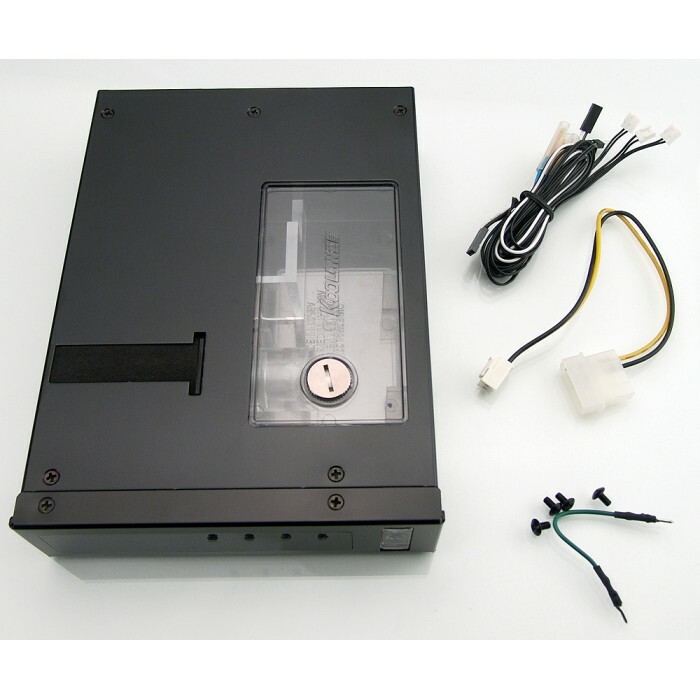 RP-985 In Stock FedEx orders placed in the next 4 hrs, 3 mins ship today. 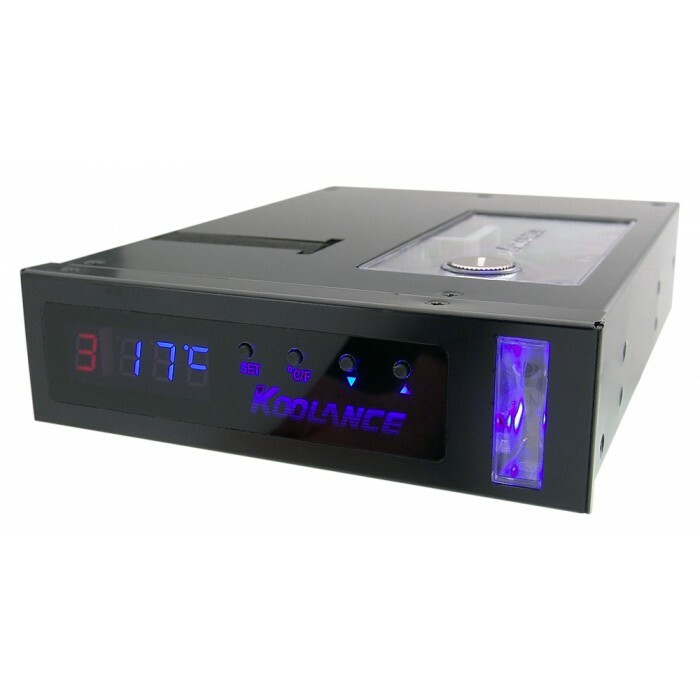 The RP-985 incorporates Koolance's PMP-300 pump. 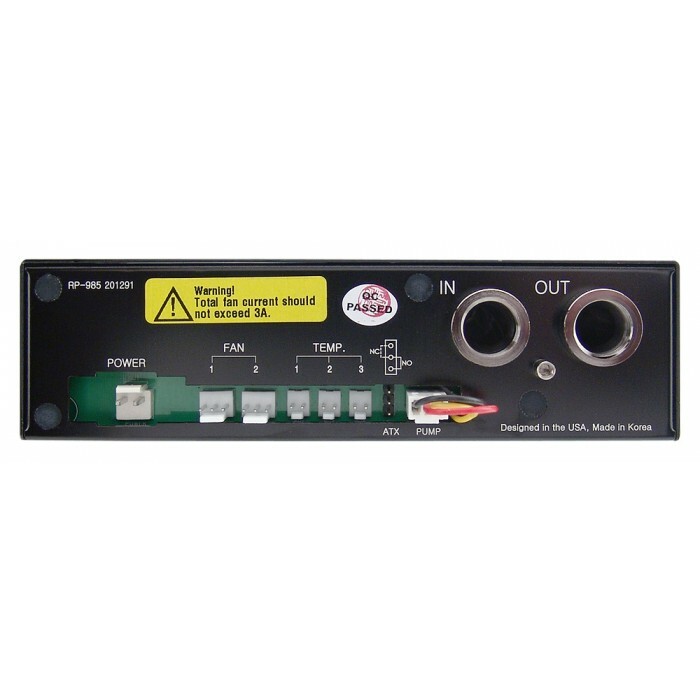 Designed to fit a single 5.25" (CD) bay, it utilizes the same reservoir, front LED display, and rear G 1/4 BSPP (parallel) thread fitting sockets.